We take pride in our work and pay special attention to any and all concerns about your home. We understand that it is your biggest investment and will strive to help you maintain and increase its value. Unfortunately, we cannot price items over the internet, because each house is unique. On the average home the cleaning will take 2.5 hours. We are able to clean any surface you may have from the roughest brick and cement, to the most delicate stucco and wood. You are not required to be present when the estimate is given, or even when the cleaning is preformed. 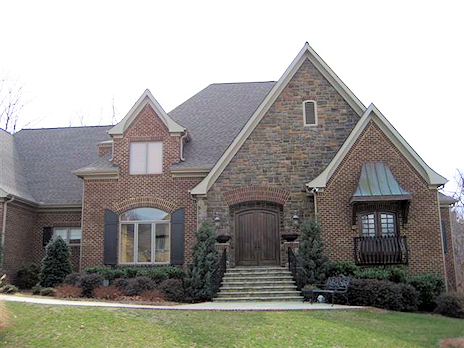 However, we welcome the opportunity to meet our clients and to show off some of the finest homes in the upstate in our portfolio. We have the best employees. They have helped to make our company what it is today. They are knowledgeable, and friendly. Just ask for Ray! This along with the experience acquired over 10 years allows us to provide you with more than what another company might deliver. Please call or email us with any questions we have not answered!